I cover a 70-mile radius from my office in Parma, MI at no additional cost. Any travel outside that area will be an additional $1.00 per mile one-way travel fee in addition to the cost of the inspection. *Up to 3,500 square feet total living area plus attached garage, one furnace/HVAC system, three electrical panels, up to three bathrooms, one attic, specialty equipment extra. An emailed link to your full-color home inspection report in HTML and PDF format within 24 hours. Free home maintenance book "Now That You've Had A Home Inspection" to help you look for issues in the future and maintain the value of your home. Ability to pay with your credit card or cryptocurrency. 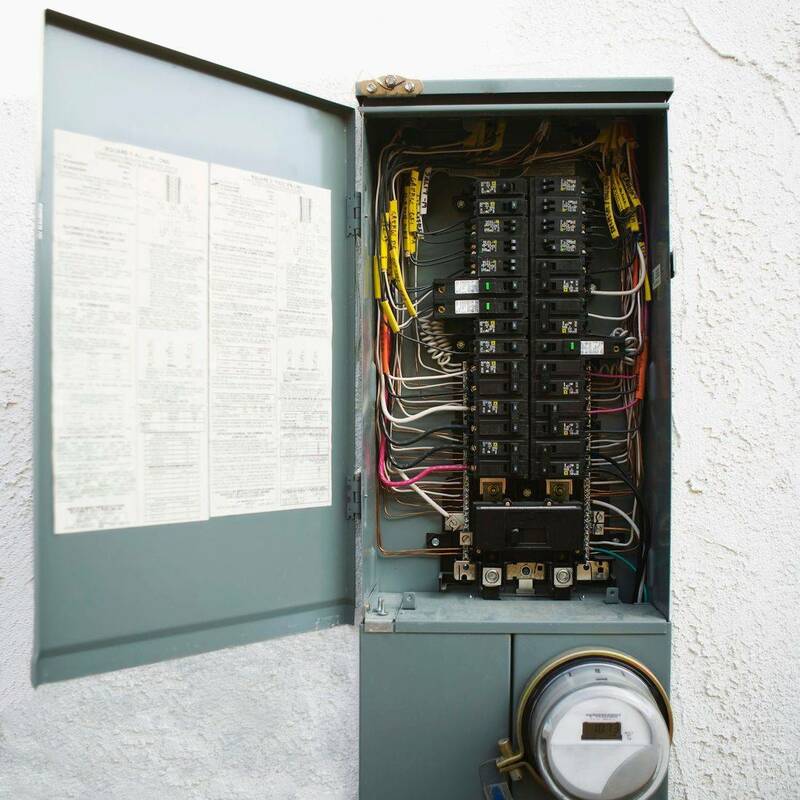 Service entrance and panels, branch circuits, connected devices and fixtures, smoke and carbon monoxide detectors, and the testing of GFCI and AFCI receptacles. Fixtures and faucets, water supply systems, drain, waste and vent systems, water heater vents, flues and chimneys, and any sump pumps or fuel storage and distribution systems. Heating and cooling equipment, ducts, vents, and flues. Dishwasher, garbage disposal, range hood, range or oven, cook-top, microwave, trash compactor, bathroom exhaust fans, garage door operator and other built-in-appliances.